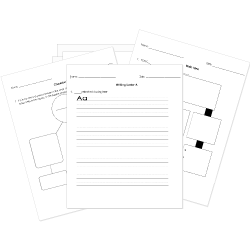 You can create printable tests and worksheets from these Grade 8 Antonyms questions! Select one or more questions using the checkboxes above each question. Then click the add selected questions to a test button before moving to another page. An antonym for versatile is . Which of the following is the opposite of cramped? An antonym for commotion is . An antonym for contort is . An antonym for barricade is . Please respond to my invitation before July 20th. What is an antonym of RESPOND? Which word is the ANTONYM of VANQUISH? An antonym for grueling would be . A synonym for sabotage is . A synonym for euphonious is unpleasant. An antonym for sabotage is . Which of the following is the opposite of false?